And the update can't come soon enough, because Fallout 76 hasn't been without its problems since launching earlier this week. The new Fallout 76 update will be released on November 19, and is expected to be a big one. "The next update will focus primarily on game performance and stability on all platforms but will also come with a list of fixes to quests, UI, C.A.M.P.s, and more," reads a Bethesda post. "This update will be large compared to what we expect for patches going forward. "Regular updates will always vary in size, but future updates should be much smaller in comparison." Frustratingly, the November 19 update won't increase the Stash Limit. This feature will be added in the coming weeks. "The current limit is there for technical reasons, to cap the number of items the game is tracking in the world, including every container and stash," Bethesda explains. "We believe we have some ideas in both the short and long-term that will address the size without risking stability, but this is one we need to take our time on to make sure it is done right." 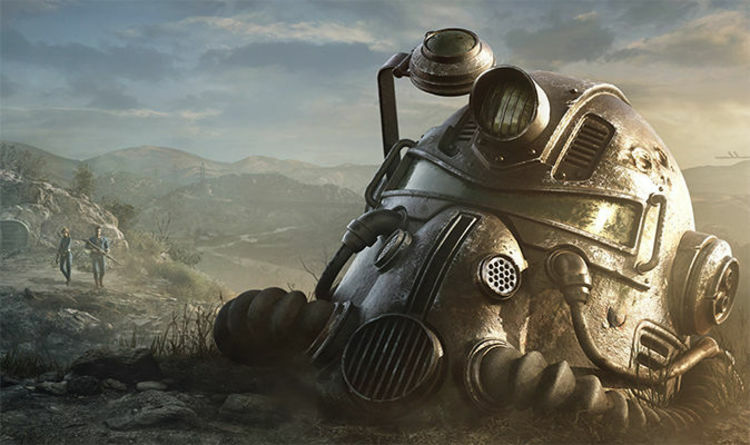 Fallout 76 players will have to wait until 2019 for big content updates to hit the game. "In addition to constantly making fixes and changes, there will be new content and game systems that add to the life and experiences in Appalachia," Bethesda continues. "We’ll see new Vaults opening, new ways to easily improve your C.A.M.P.s, ways to create, team-up, and faction-based PvP, and many more free add-ons we haven’t talked about yet. "In addition, you will see articles each week that highlight new events, content, and features we’re excited to share. We look forward to growing Fallout 76 with you."